The Mount Sinai Hospital is seeking to recruit volunteer medical interpreters for Spanish, Mandarin and Cantonese. 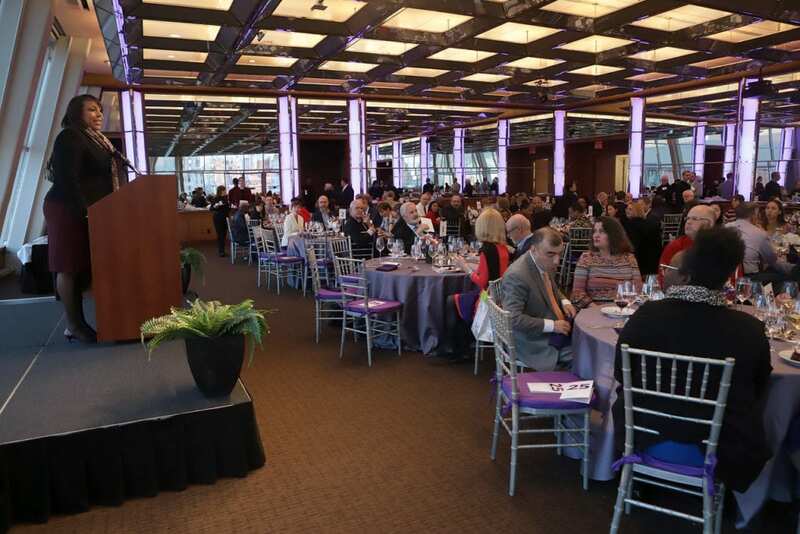 They are interested in meeting NYU students who have completed or are just about to complete their trainings to become medical interpreters and wish to gain experience in the areas of interpretation and translation. If you are interested in enrolling, please email sps.translation@nyu.edu to find out more about the required admissions exam. 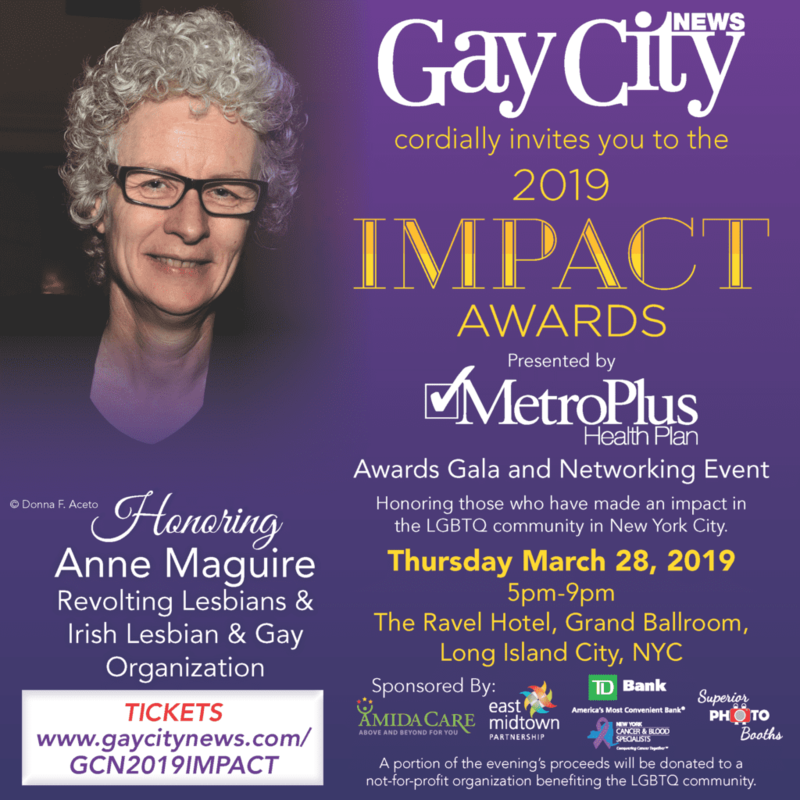 Please join us in celebrating our colleague, Anne Maguire, who will be honored at the 2019 Impact Awards for her activism and impact on the LGBTQ community in New York City. 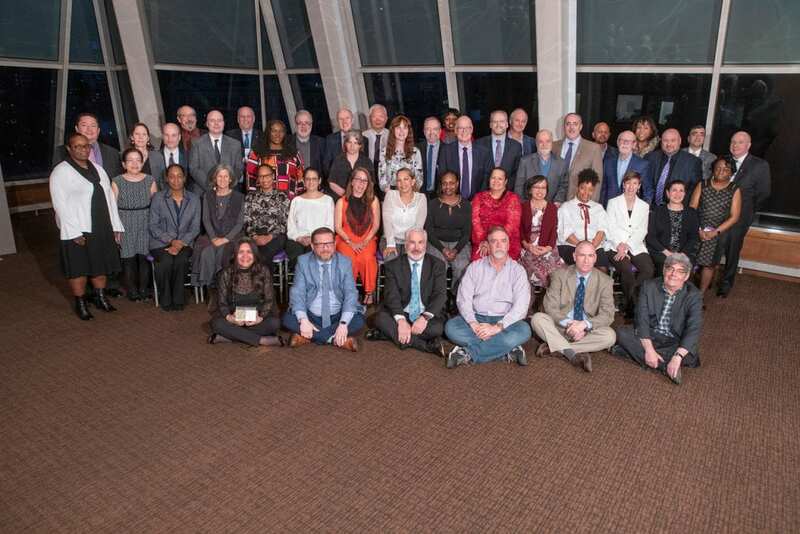 We are so proud of Anne and the invaluable work she does both inside and outside of the department. Dreaming Murakami – Trailer UK subs from Final Cut for Real on Vimeo. Starting on Saturday at 1 PM you can screen the documentary – it will remain accessible for 48 hours only. Click HERE to view. Interested in Furthering or Pursuing a Career in Translation? In a series of eight photographs commissioned by MTA Arts & Design for the Lightbox program, fine-art photographer and CALA instructor, Lynn Saville, captures a unique moment at 42nd Street and Vanderbilt Avenue in New York’s ever-changing architectural landscape. 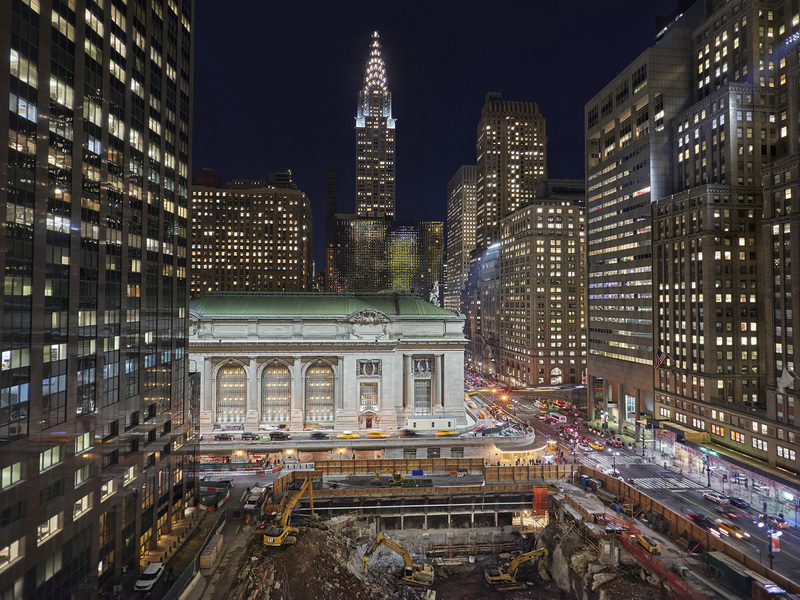 For the first time in nearly a century, the western façade of Grand Central Terminal has been revealed. 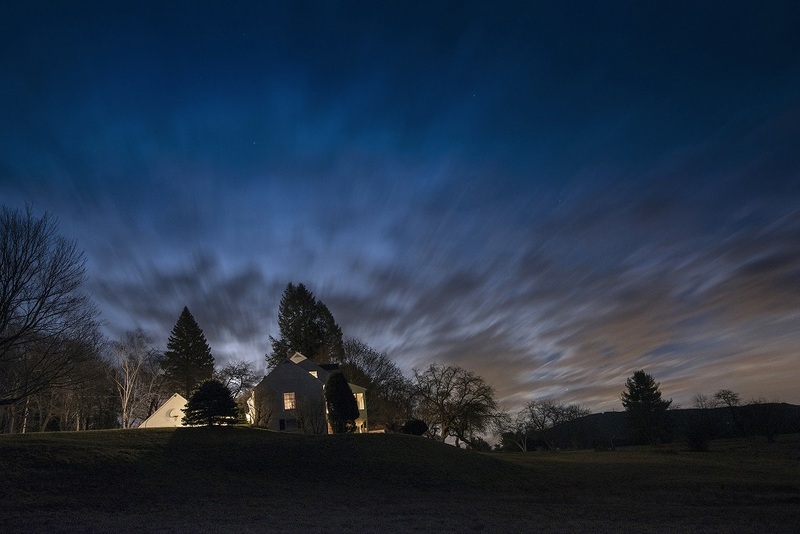 Saville specializes in photographing “the boundary times between night and day” such as early morning or in the evening. Her long exposure, large format photographs are typically of built spaces and artificial as well as natural light, often in contrast together. Saville reimagines an everyday environment as a cinematic film set discovered by the artist’s eye through framing and timing. Please join us next Tuesday, January 22nd, for our first CALA Group Artists Show, in which Lynn Saville’s work is included. Kay Kenny has enjoyed a busy career as a photographer, teacher, painter, and critical writer of visual arts. 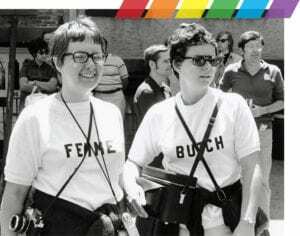 She has curated several exhibitions and her work can be found in an array of corporate, museum and private collections. And it all began with a class at the Hunterdon Art Museum (HAM). Kenny was eight years old when she won a scholarship to HAM. She’d climb aboard a bus in Flemington for the trip to the charming stone mill on Lower Center Street where she’d learn from Anne Marsh, a highly regarded painter and a founder of the Museum. “I was ecstatic: traveling on my own, learning from a master, absorbing each moment until I thought I would burst. I decided from then on ‘I will be an artist!’,” Kenny said. To read HAM’s full introduction click on Hunterdon Art Museum You’ll find wonderful details about Kenny’s process, working in the dark, scouting locations, dealing with weather and animals, and sometimes singing very loudly to warn hidden creatures of her presence! 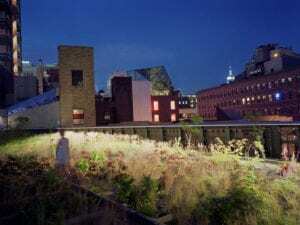 Kay Kenny, along with other CALA studio art faculty and students, will exhibit work in the first annual CALA Group Artists Show, which opens on January 22, 2019 at 6 PM on the 8th Floor of the Kimmel Center, 60 Washington Square South. 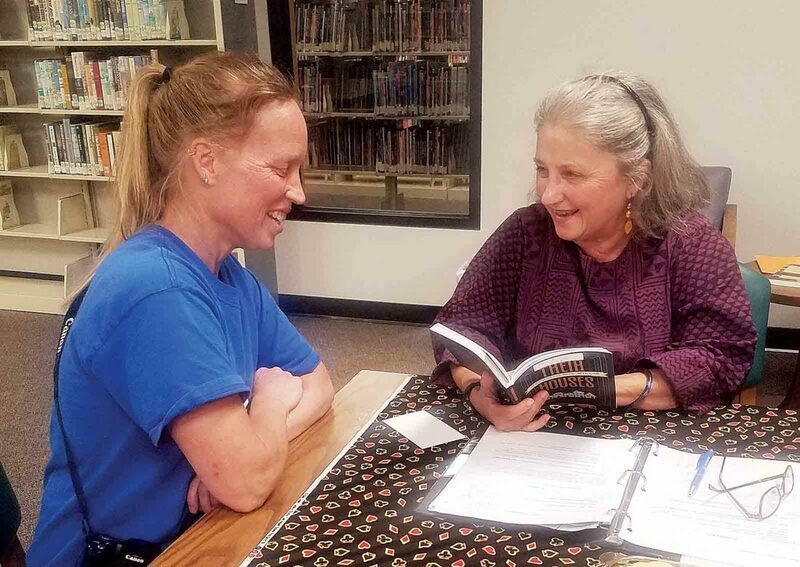 PARKERSBURG — Meredith Sue Willis, novelist and teacher, provided a writing workshop and reading from her new novel “Their Houses” Wednesday night at the Parkersburg and Wood County Public Library. 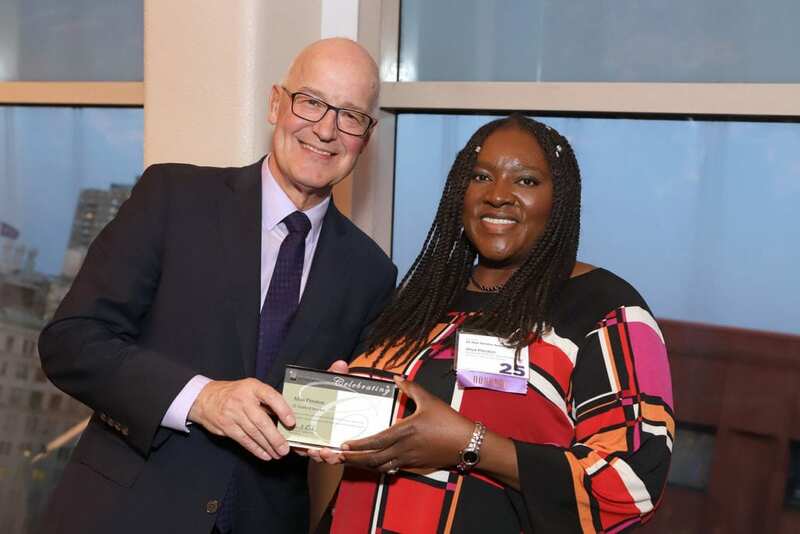 Willis was born and raised in Harrison County, W.Va., and teaches novel writing at New York University’s School of Professional Studies and conducts workshops for writers. “I offer these writing exercises as a place for a community of sharing and exchange,” Willis said. There’s still time to enroll in Meredith Sue Willis’s fall course, Novel Writing, at CALA. Click on the link below for full information and to register – first class is on Monday, October 1. Receive the help you need to get started and to get structured, whether your goal is to write a novel or to mold a series of short stories into a longer work. In this course, delve into writing exercises that practice establishing tone, exploring character, tightening and deepening dialogue, and adding interior monologue. Topics covered include sustaining interest as a writer and a reader, understanding the value of an agent, and excerpting from a lengthy work for publication in magazines. This course is appropriate for anyone who has done some writing or who has taken an introductory writing course. Jenny McPhee is currently teaching Literary Translation for the MS in Translation at NYU SPS Center for Applied Liberal Arts (CALA).